I know what you’re thinking. Santa can’t be an ideal candidate for email archiving. He doesn’t work in a heavily regulated industry such as education, healthcare or government. And it’s true, heavily regulated industries do make ideal email archive users because of the higher need to stay compliant with many federal, state and industry-specific laws and regulations. They are also more likely to find themselves involved in lawsuits, which is why they need to be completely prepared to respond to eDiscovery requests adequately and in a timely manner. But, contrary to popular belief, regulatory compliance and eDiscovery aren’t the only reasons for email archiving. Santa is the perfect illustration of a business owner with somewhat different email archiving needs. What makes Santa unique is the enormous amount of mail he gets. The millions of messages that used to come in the form of letters are now sent and received as emails or social media messages. Just like in all industries, digital technology has taken the North Pole by the storm. Santa now receives an email message from every single child on the planet. Some of them with picture attachments! This huge volume of inbound data can’t be managed by a standard mail server. 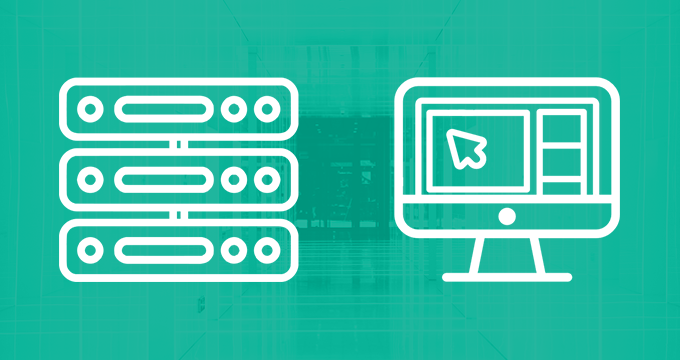 Email archiving solutions capture all email together with its metadata and contain indexed, compressed, deduplicated, secure and tamper-proof archives of all email activity. An email archiver would allow Santa to focus on other things (perhaps spend some quality time with his reindeer), rather than spend all his free time on backup and procuring new servers. 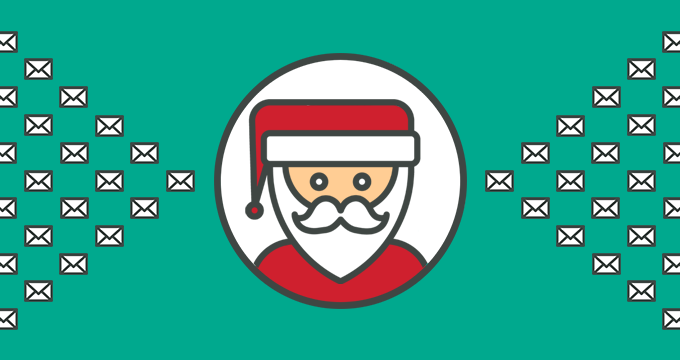 Apart from the extra storage capacity that an email archive offers, there are other advantages that Santa can gain by using an email archiver to manage his mail. Once he defines his annual strategy, he needs a quick and efficient way of sorting his email. If somebody needs to keep his messages organized, it is Santa. There’s no place for mistakes and mix-ups. 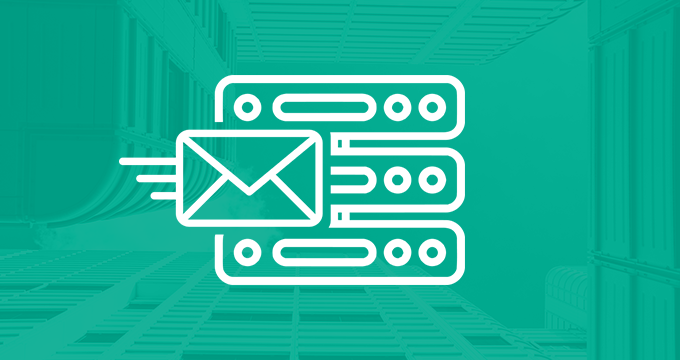 Email archiving facilitates email management by indexing all messages and making them fully searchable using criteria more advanced than those offered by mail platforms. Santa also needs to keep strict records. He needs to preserve old email, keep track of address changes, refer to gifts from previous years, monitor children and assess their behavior. Email archiving solutions maintain long-term records, which would save him a huge amount of time he normally spends on research. Without an email archive, he has to sort through slow tapes or unorganized online backups. With email archiving, he could find every single information contained in his old emails quickly and easily. We bet you didn’t imagine the perfect email archiving candidate as a stout, bearded, elderly man in a red suit. Still, just like any other organization that requires well-organized email records that need to be preserved, Santa’s business could enjoy substantial benefits if he got himself an email archiver this Christmas. 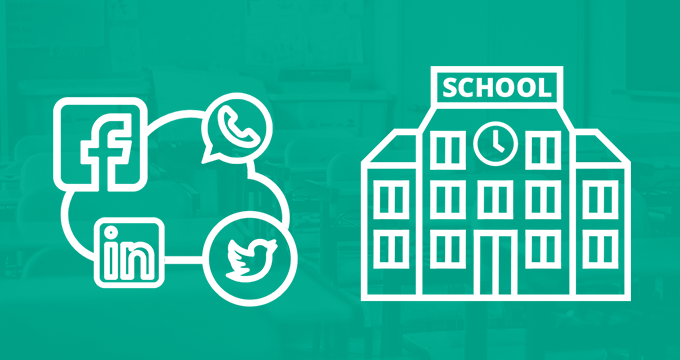 Our best-in-class email and social media archiving solutions are now on sale. For more info on email archiving, contact us or schedule a personal demo.